Tonight’s match-up between Envyus and Dignitas is sure to be exciting. What can we expect from the two teams and who should you be placing your bets on this evening? 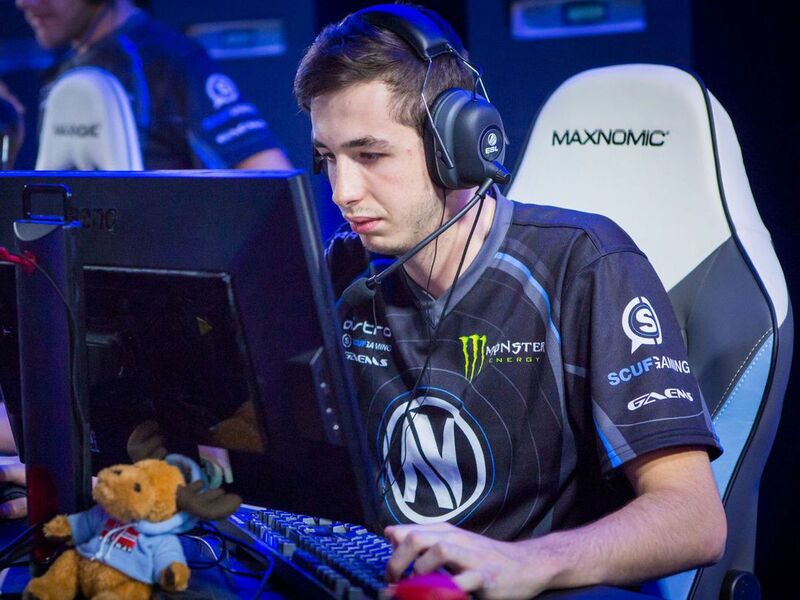 Envyus has recently brought in a new player in the form of Timothée ‘DEVIL’ Démolon. Since DEVIL joined the squad, they have played a total of 13 maps. Out of these 13 maps, Envyus won just 4, giving them a disappointingly low 30% win rate as a new line-up. Losing convincingly to teams like G2, CLG and even teams such as NRG and Gambit, the French team is demonstrating possibly the worst slump of a tier 1 team we have ever seen in CS:GO. Kenny ‘kennyS’ Schrub, the team’s AWPer, even reported recently that he does not feel the team deserves their tier 1 status anymore. KennyS does not believe Envyus are a Tier 1 team anymore. Whatever is causing this once world championship winning team to fall this far down the ranks, it doesn’t look like it will release its’ grasp any time soon. Whether it be Kenny’s poor performance, a once ‘God-like’ AWPer sporting ratings as low as 0.5 at the recent MLG Major, a poor choice in new talent in DEVIL, or even the in-game leading switch up between Vincent ‘Happy’ Schopenhauer & Nathan ‘NBK-‘ Schmitt. Whatever it is, I feel like tonight at ESL Pro League, it is the reason Team Dignitas will take the victory, not once but twice. Dignitas’ win ratio this month is almost double Envyus’ at 59.3%. Taking convincing wins over HellRaisers and Mousesports in recent times. While the argument could be made they are facing relatively worse teams, Dig’s form has been on point lately. Players like Jesper ‘tenzki’ Plougmann and Kristian ‘k0nfig’ Wienecke going wild with ratings of 1.88 and 1.48 in recent match-ups respectively. Mathias ‘MSL’ Lauridsen, someone whom many consider a weaker link in the team, has been taking to the AWP more recently and is sporting ratings and K/D higher than that of Envyus’ kennyS. Taking a look at recent match history between Dignitas and Envyus, we see a bit of back and forth. At Game Show Global eSports Cup, Dignitas were able to 2-0 Envyus convincingly on Inferno (16-5) and Cobblestone (16-9). However, in the BO5 that followed, Envyus found their form and ruined Dignitas’ dreams taking the series 3-0, including on previously lost maps Inferno and Cobblestone. It is important to note however, that this was with the old Envyus line-up, including Fabien ’kioshima’ Fiey, an arguably more powerful squad. The question now remains, will the ‘DEVIL’ line-up, after absolutely terrible performances in recent times both on LAN and online, be able to handle the recent form of the seemingly frag powerhouse that is Dignitas. Because of the map draw, Inferno and Mirage, I think not. Mirage is currently Dig’s strongest map and Inferno is not far behind. Judging by the team’s recent performance and statistics, I think this is Dignitas’ game.